Looking for a little something out of the ordinary for your next city trip? 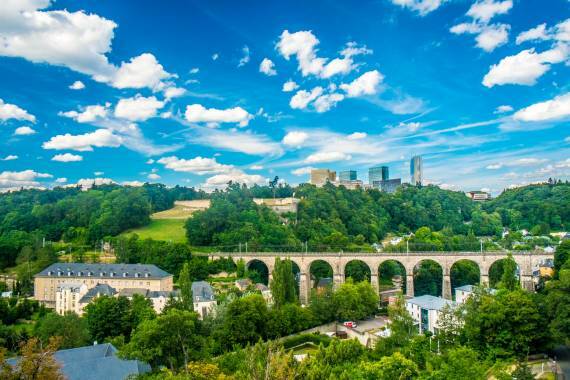 Luxembourg City, the capital of the only Grand Duchy in the world, will surprise you with its myriad delights. Rarely will you find a country in Europe where so many cultures, mentalities and languages act in accordance and perfect harmony. 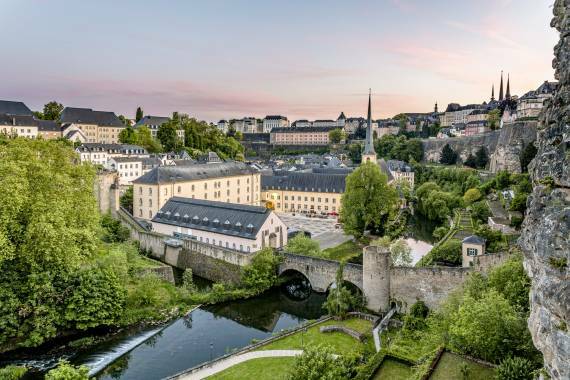 With its stunning blend of theatre and museums, UNESCO World Heritage sites, architectural jewels and Michelin-rated gastronomy, the capital city of Luxembourg is one of the most unique experiments in harmonious diversity. Founded in the year 963, the Old City of Luxembourg turned a rock into a legendary fortress among the most powerful in Europe of the 16th century. The 17th century saw the creation of the famous casemates, subterranean vaulted spaces for refuge during military attacks. 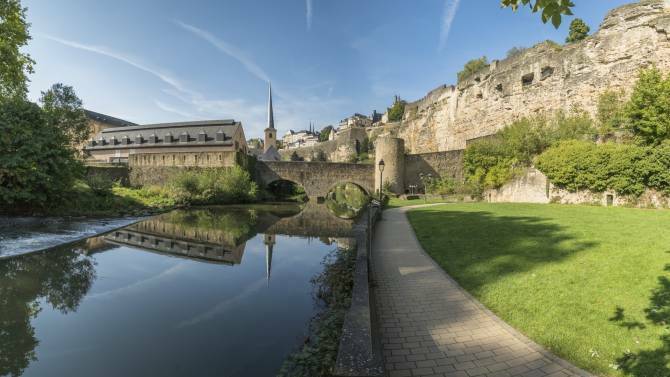 Despite the dismantling of this spectacular defence complex in the 19th century, the most visually arresting parts of the fortress have survived and can be visited during your travel to Luxembourg City. The fortress and the Old City are listed as World Heritage by UNESCO since 1994. Whilst the Luxembourg fortress was a true textbook example of European military architecture, it has changed hands many times over its existence. Italian, Spanish, Belgian, French, Austrian, Dutch and Prussian engineers have been involved in progressively extending the fortifications of this stronghold. Traces of their work remain, and what traces! 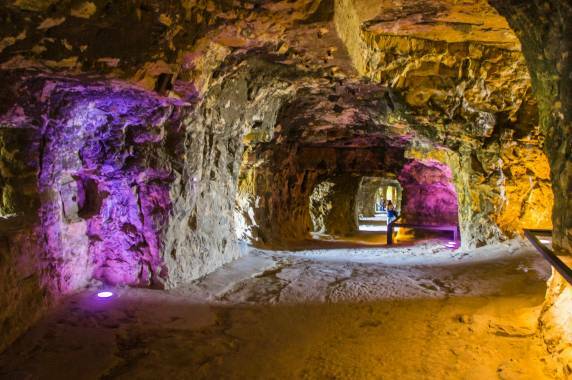 An extraordinary network of 23km of underground galleries, the famous casemates, which were carved from the city’s rocks constitute the city’s main attraction. The Grand-Duke’s residence, the Grand-Ducal palace, has an exceptionally beautiful facade in Flemish Renaissance style (16th century), and a majestic interior and ceremonial rooms open to the public during the summer only. In the Notre-Dame Cathedral, 17th century rood screen contrasts with the 20th century windows. The medieval houses in the outlying areas harmoniously blend with the avant-garde architecture of the Kirchberg plateau, the European institution area. 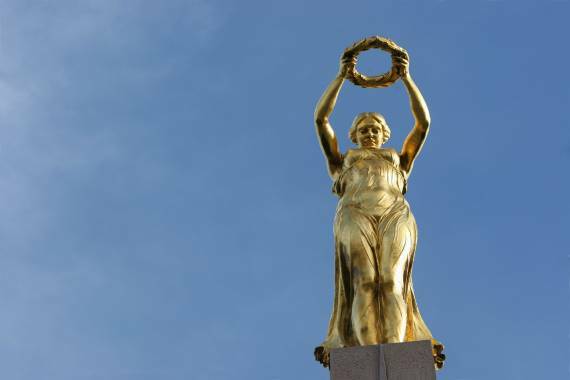 Luxembourg has always held a privileged position in the process of European integration. Since the creation of the European Coal and Steel Community (ECSC) in 1952, several European institutions have set up in the capital. 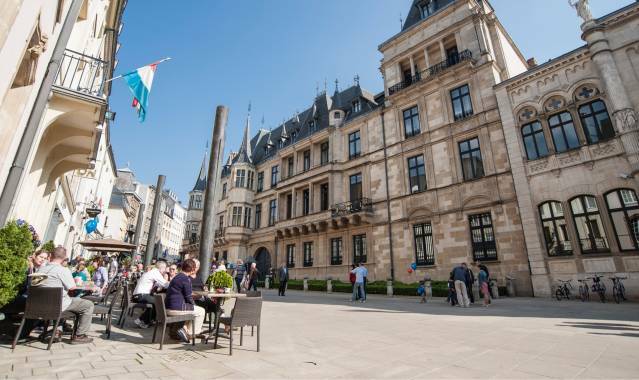 The birthplace of one of the fathers of Europe, Robert Schuman, Luxembourg has the vocation of playing the role of one of the European capitals not only due to its geographical situation right in the heart of Europe, but also due to its multilingualism. Cosmopolitan and welcoming, with a population made up of almost 170 different nationalities, the city is a real economic, social and cultural melting-pot. 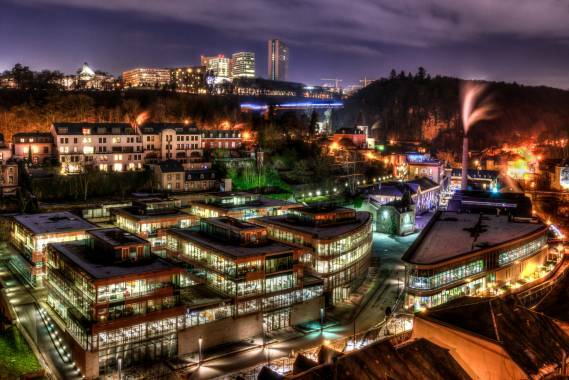 Besides Brussels and Strasbourg, the capital city of the Grand Duchy of Luxembourg is one of the three European cities hosting the most important European institutions. Luxembourg houses the General Secretariat of the European Parliament, the European Investment Bank, as well as the Court of Justice and the European Court of Auditors. In Luxembourg, the museums appear in ceremonial garb. 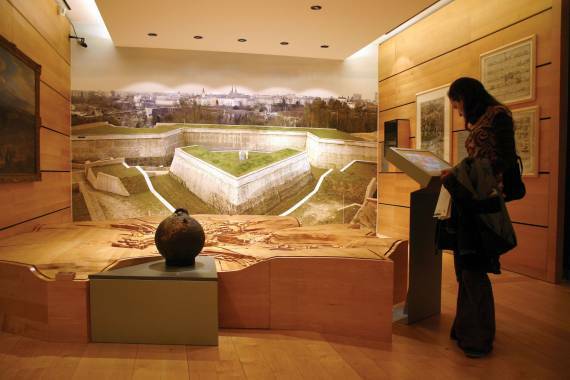 The Luxembourg City History Museum retraces the high points of the over one thousand years of history of a European city with human dimensions whilst the National Museum of History and Art hosts one of the most beautiful Roman mosaics north of the Alps. 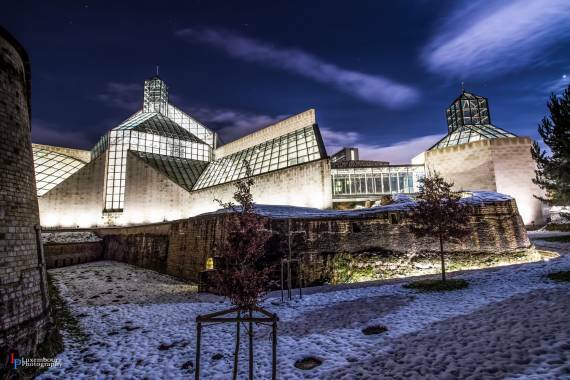 The permanent and temporary exhibitions of the National Museum of Natural History natur musée fascinate adults and children whilst modern art-lovers should head to the Casino Luxembourg Forum of Contemporary Art. The Museum of Modern Art Grand-Duc Jean MUDAM is one of the most ambitious architectural and cultural projects ever undertaken in the Grand Duchy. The Chinese American architect Ieoh Ming Pei came up with, designed then transformed the Thüngen fort, a highly strategic military location at the time in a strategic location for artistic creation. 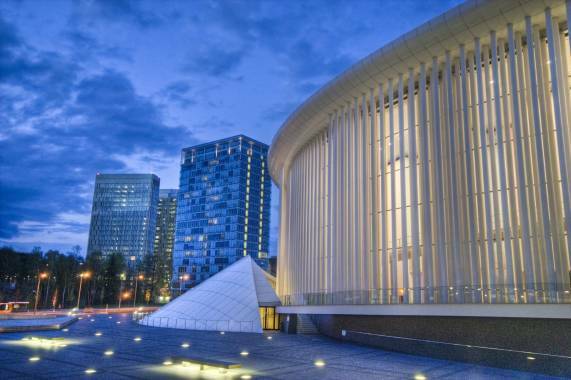 Close to the MUDAM is the Philharmonie, another architectural gem on the Kirchberg plateau which hosts some of the most prestigious musical groups. The city’s Grand Théâtre hosts and coproduces operas, musical, dance shows and plays in French, German and English. 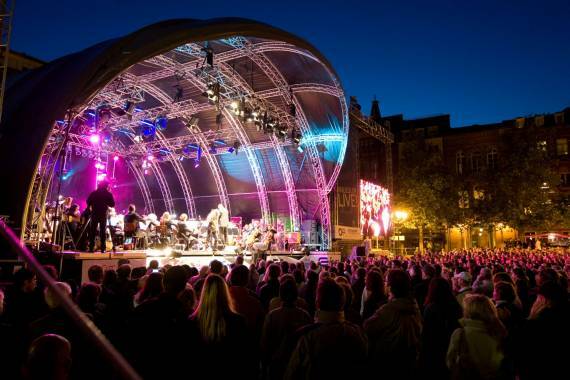 Throughout the seasons, the city of Luxembourg offers a range of colourful concerts and festivals, from Printemps musical (music in the springtime), via the festival for unity Summer in the City and the Indian summer Live at Vauban to Winterlights, whilst Schueberfouer, one of the biggest funfairs in Europe attracts over 2 million visitors every year. There are plenty of opportunities to celebrate in Luxembourg, which are always enhanced by culinary art. The many restaurants offer refined cuisine and excellent service. The vast green spaces in the Pétrusse Valley, the public parks and the picturesque banks of the Alzette are the ideal setting for relaxation whilst the pedestrian area is a true shopping thoroughfare which includes a wide choice of boutiques and high street shops. Enjoy the unexpected active and lively cosmopolitan city which has nevertheless retained a personal charm! Discover the most beautiful parts of the city by bus or small tourist train (think tram). 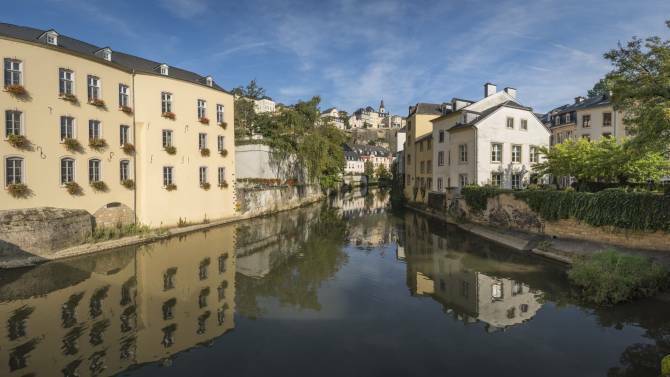 A complete audio guide will explain everything from the ultramodern architecture to the perfectly maintained Old City in the centre of Luxembourg. Buses and trains start their tour at regular intervals. Highly practical: the unique Hop on Hop off system allows you to move up and down at any stop and at any time without ticket penalisation. During your city trip in Luxembourg, do not forget to get the Luxembourg-Card. 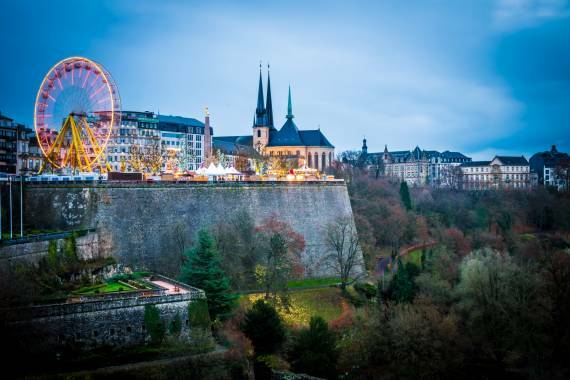 You would prefer a trip to Luxembourg at your own pace? 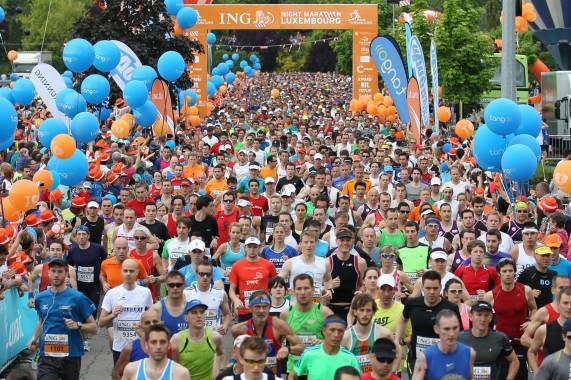 Choose between iTour, a circuit with handheld computer monitor, or two themed walks that chart the best of what’s on offer. Included will be the opportunity to follow the “Wenzel” circuit which – between fortress and Old Town suburbs – takes you through 1000 years of history in 100 minutes. Feeling more rambunctious still? Explore the city on a Segway, a two-wheeled personal transporter! This application provides users with additional content in the form of texts, 2D or 3D images or videos, allowing them to better know a place or an object.